I'm super excited to have the fantastic A.B. Keuser on my blog today talking about her favorite fairytale retellings. 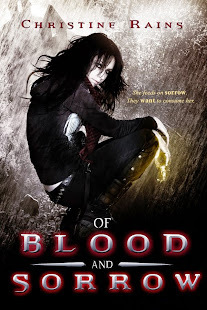 I'm visiting her blog with my top five urban fantasy worlds! 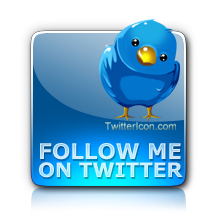 Please stop on by and let me know yours. 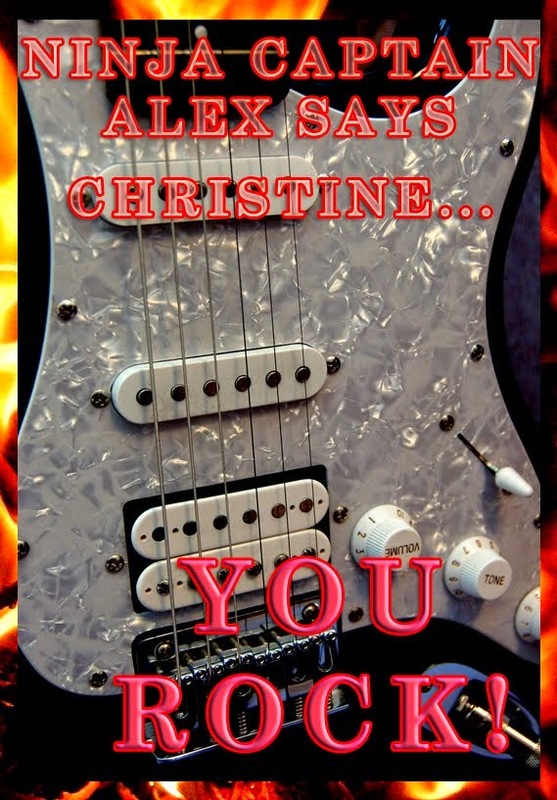 Firstly, thanks for having me on your blog today, Christine! I love fairytales. They were some of the first stories I can remember hearing, and I grew up in a golden age of Disney movies. Beauty and the beast may be the first film I ever saw in the decade’s old Egyptian themed theater of my home town (if it wasn’t I can’t remember what was). Fairytales have the opportunity to do so many things. They’ve been told in ways that make them beautiful and sweet; they’ve also been told in ways that should strike terror in the hearts of twelve year olds. Whether the Disney-fied version or a tale pulled from the Grimm’s collection, Fairytales have a way of getting in your head, and sticking with you. 1. 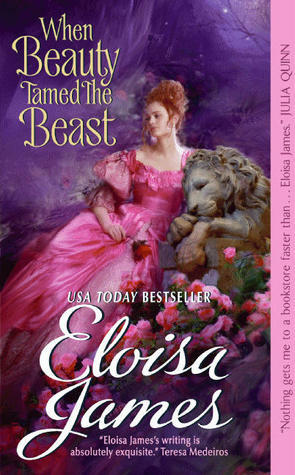 When Beauty Tamed the Beast by Eloisa James In this Historical Romance, the Beast in question is a lord/doctor with a beastly temperament who is more resembling of Gregory House than of the furry beast of the Disney variety. The story itself leans more toward its historical romance side than its roots in the fairytale, but Eloisa did a wonderful job of blending in just the right amount of fairytale to remind the reader while keeping it grounded in a reality of a different time. The rest of her fairytales series are amusing reads as well, though this is my favorite of them. This is actually a late addition to the list. I only finished it two weeks ago. 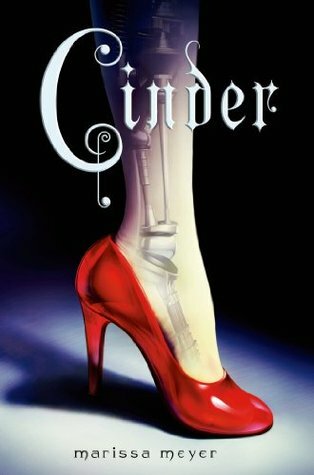 That being said, this delightful YA SF retelling of Cinderella is spectacular. A fully formed world that is completely different from the original tale with all the elements of the original. The story is sweet, frustrating, and an absolute joy to read. Sure this is technically cheating. But it’s a miniseries so good, I couldn’t help but add it. There’s something absolutely wonderful about this update of Alice in Wonderland, where humans are “Oysters” being drained of their emotions to supply the citizens of wonderland with drug versions of the emotions they themselves do not have. Mechanical flamingos that are the equivalent of a airborne jet ski. The Queen of Hearts runs a casino. It’s absurd and delightful. Some could argue (and the mini-series sort of does too) that it’s not a true retelling but it has all the elements I look for in a retelling. Another historical romance and another take on the Cinderella story. This book has no prince and no magic, but manages to play off the basic ideas of the original story in a way that lends just the right touch of familiarity. That’s not to say that it doesn’t take you on a wild ride to get there. Though I still take issue with the hero (because he’s a bull headed idiot), Sophie makes up for him in spades. A wicked step mother, an ugly(personality-wise) stepsister and sweet one too. This doesn’t need fairies to make magic of it’s own. This made it onto the list with a caveat. The first time I read the book (2011) I hated it. The second go-around, it grew on me. This retelling of Sleeping Beauty takes a pseudo-medieval twist on the classic that gives a fun play on a variety of magic. The only downside (and perhaps what made me dislike it in the first place) was the romance element that just didn’t seem right to me. 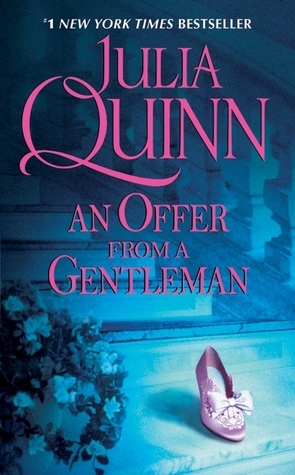 Perhaps my favorite part of this novel was the way in which Robin handled the fairy’s gifts, each is a delightful thing that goes just a bit wrong. Great choices. I loved Cinder. 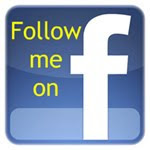 Thanks again for swapping posts with me today, Christine! I've not read or watched any of those. 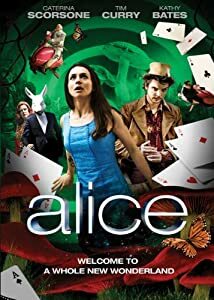 Although I'm sure the show Alice is a lot better than the Alice in Wonderland movie that came out recently. I haven't read any of those, but I have heard good things about CINDER. I haven't heard of any of those but great to get the heads up. Thank you for taking the time to introduce them. I have Cinder marked, but haven't read it yet. I seem to fall behind in my reading more every day. but I don't think I'm alone. I really need to pick up Cinder. Every time I see it, I'm reminded about how interesting it sounded. My favorite retelling is Beastly by Alex Flinn. She's done a few and they are all excellent. 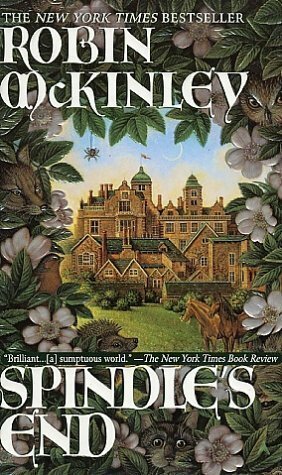 Someone recommended Spindle's End to me years ago, and I forgot all about it. Nice reminder! I might have to try it! "Sleeping Beauty" has always been my favorite fairy tale. I've not read these, but it's cool to use something familiar and make it totally different. Retellings can be really fascinating. I'm not familiar with any of the ones listed. I'll have to check them out. I'm not familiar with any of these, but my favorite retellings are the ones that are funny and satirical. They poke fun at the original fairytale, and/or turn it on its head. I've only read Cinder. I have other retellings on my Kindle that I haven't read yet. I do enjoy a good retelling. Great idea for a post! I read one recently called Cici Reno that was a new take on the Cyrano de Bergerac story. It was an MB book and brilliantly done! 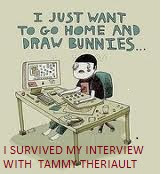 OOPS--meant MG book for middle grade, not MB! I've only read Cinder from the list. I did like Wicked though! I'm clicking on all to learn more about all these! Great idea for a post and I love reading about all the re-telling. Sounds awesome. Reliability and trust are the two most important features of good writing service. They have the right security to protect the privacy of its customers and ensure they do not get their personal and financial information of students in the past to a third party. Great work! Is it hot in here? Big Burning release day! Hooray! Seismic Crimes is here! Long for it no more! Big Longing is here!